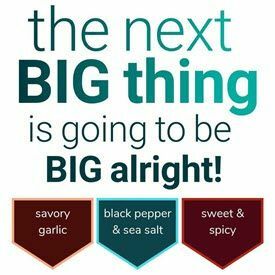 The next review on Wild Sky will focus on a 1 ounce/28 gram bag of their jalapeno flavored 100% grass-fed beef stick. This beef stick was kindly submitted for review by their Inside Sales representative, Ian Damon. 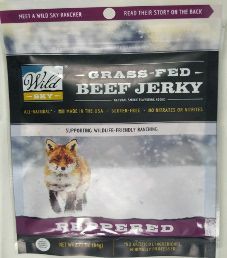 The next review on Wild Sky will focus on a 2.25 ounce/64 gram bag of their peppered flavored 100% grass-fed beef jerky. This jerky bag was kindly submitted for review by their Inside Sales representative, Ian Damon. 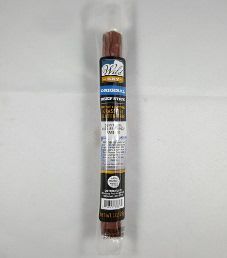 The next review on Wild Sky will be on a 1 ounce/28 gram bag of their barbecue flavored 100% grass-fed beef stick. This beef stick was kindly submitted for review by their Inside Sales representative, Ian Damon. 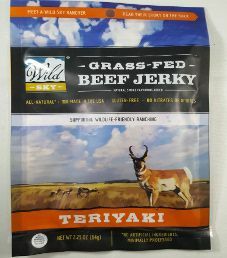 The next review on Wild Sky will focus on a 2.25 ounce/64 gram bag of their teriyaki flavored 100% grass-fed beef jerky. This jerky bag was graciously submitted for review by their Inside Sales representative, Ian Damon. 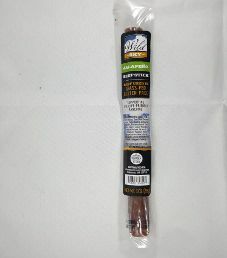 The next review on Wild Sky will focus on a 1 ounce/28 gram bag of their original flavored 100% grass-fed beef stick. 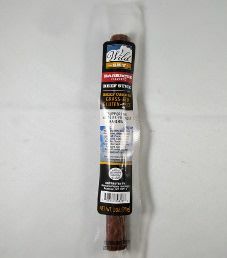 This beef stick was kindly submitted for review by their Inside Sales representative, Ian Damon.